At Aspire create, we can take your take your manuscript and use it to produce output files ready to be used as an Ebook for the Kindle and any other eBook reading advice. We can fully format the interior pages and the cover artwork of your book to the correct specifications. We can design a front, spine and back cover for paperback books. 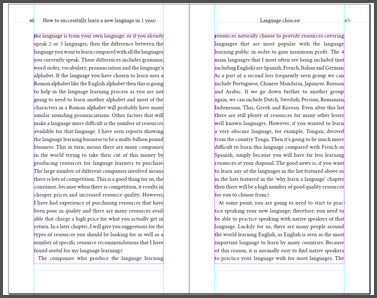 Producing an eBook ready for the Kindle and other eBook reader need the knowledge to output the correct coding. We can also do that. We can also ofter advice about selling your book. 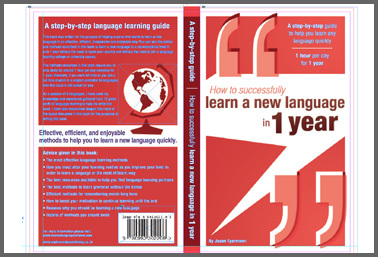 Jason Eyermann, who is the owner of Aspire Create is also the author of the book 'How to successfully learn a language in 1 year'. The Camera we use is a Sony NEX-VG20. We also use professional lighting, high-quality sound equipment and the latest software. What content could you add to your website? This guide will give you website content ideas for your website to make it a success. Over the course of a year and a half I have written and produced this book based on my experiences of learning 5 languages.